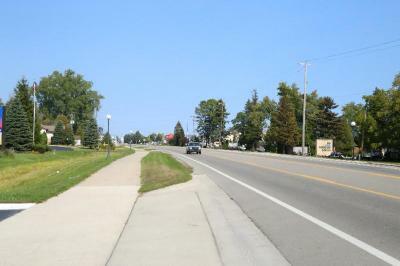 It is very convenient to downtown, close to the park where you can sit by the water or swim. 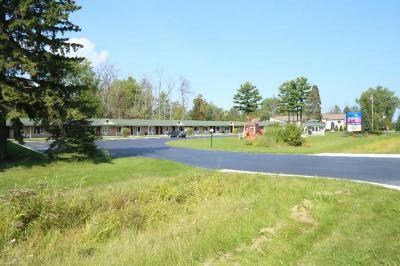 Room was very clean and the staff very pleasant and accommodating. the breakfast was a bit of hot and cold, a wide variety. Location is super convenient. I selected the spa room and I was very pleased. The curtains were difficult to fully close, that was the only challenge. 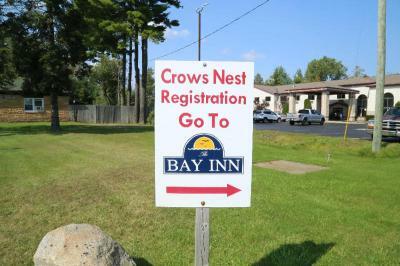 we actually stayed at the days inn, which was next door to the crows nest. they said those rooms were NOT ready. it was a nice hotel. Only property left available. 1 step above sleeping in the vehicle! The cleanliness of the room and the price. Staff was exceptionally friendly and professional. Comfortable bed, but pillows were worn out. Also very little walk space in the small room. The location was great. 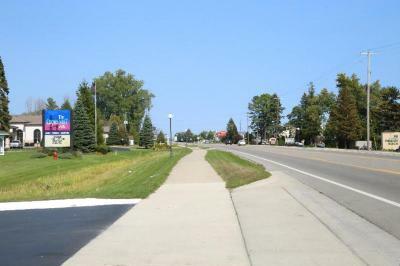 Right across from the lake. 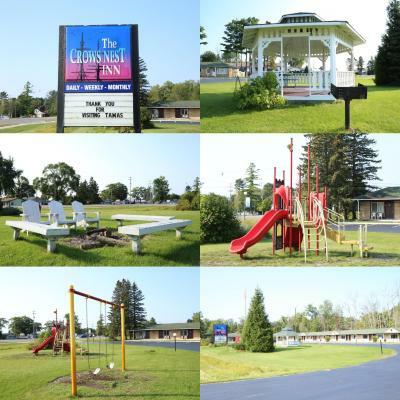 It was clean, quiet, great location, staff very friendly and helpful. 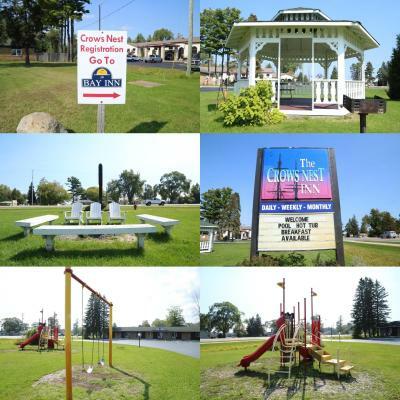 Located in Tawas City, Crow's Nest provides an indoor pool and free WiFi. 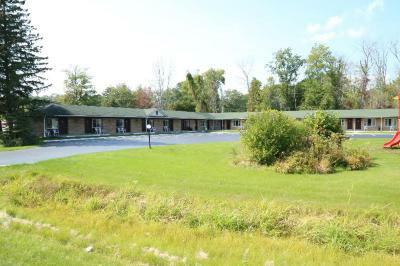 This 2-star motel offers a 24-hour front desk and a business centre. 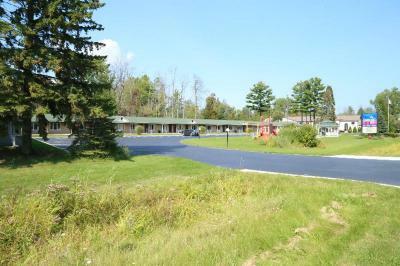 All guest rooms in the motel are equipped with a flat-screen TV with satellite channels. Every room comes with a private bathroom. A continental breakfast is served every morning at the property. Free private parking is available on site. Guests can also enjoy the fitness centre. 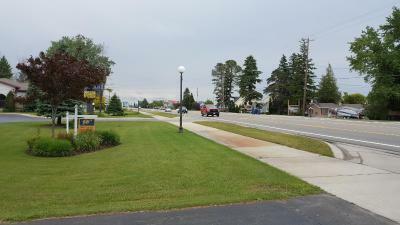 Crow's Nest is 0.4 miles from Gateway Park and less than 9.3 miles from Tawas Point State Park. Crow's Nest has been welcoming Booking.com guests since 17 Jun 2016. When would you like to stay at Crow's Nest? This air conditioned room includes a flat-screen TV with satellite channels. House rules Crow's Nest takes special requests - add in the next step! Crow&#39;s Nest accepts these cards and reserves the right to temporarily hold an amount prior to arrival. Crow's Nest accepts these cards and reserves the right to temporarily hold an amount prior to arrival. Very friendly staff, clean Great location. It would be really nice if they had a discount for those of us that work at Tawas hospital and need to stay there due to weather. $80 is a lot for a motel room out of season. More of your rooms would be utilized. This past 2 week peiord I would have gladly stayed there 4 nights. But instead drove the 35miles on icy roads and twice stayed with a co-worker. The room needed a total cleaning ceiling, walls, doors, windows & carpeting. The bathroom door and window were very dirty, a good spring cleaning might boost the ratings. It was definitely not worth the $169.00 that we paid for a 1 night stay & would not offer AS A or AARP discount because we booked thru booking.com. Bathroom was dirty. Our room did not have a microwave when both rooms next to us did, when we asked the front desk for one he was rude and said we would have to walk over and use the ones they use in the breakfast area. We had both our kids with us with one being a baby who wakes up at night for bottles so we had to walk all the way from our room in the middle of the night to bay in next door just to heat up our babys bottle. VERY inconvenient and disappointing, it was a rough night with our little and our stay made it no better! Inept check in clerk. Extremely out dated. Stains and burn holes on floor and bedding. Bugs on walls and floor. AC useless. Smell of cigarettes. They need more pillows in the bed, but other than that it was nice. I booked 2 rooms. 1 a king size bed and jacuzzi tub. The other, a king size bed with a pull out couch. The room with the pull out couch did not have the couch. I was charged an extra $30 for a rolling bed. They would not even take the bed to the room. They made my son carry it himself (a long way and outside). The room with only a bed had a broken bathroom window. It would not close and the screen was torn open so insects were coming through it. The continental breakfast was to include, 4 options of cereal, bagels, waffles, eggs, bacon and hash browns along with beverages. The eggs, hash browns and bacon were made in very small containers which fed approximately 2 people. The line had close to 20 in it, while I was there. A worker brought more out after many complaints by others were made. Unfortunately, those people were given frozen eggs n potatoes. Luckily there still wasn't enough for my family so we didn't have to eat frozen food.